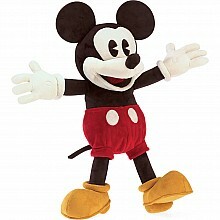 One of Disney's most famous and lovable characters is ready for play! For ages 3-12 yrs, from Folkmanis. 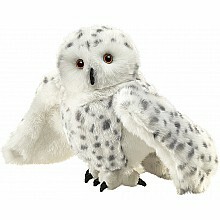 This beautiful, feather-soft hand puppet has a 21" wing span and fully rotating head! 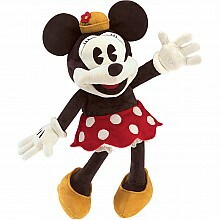 For ages 3-12 yrs, from Folkmanis.